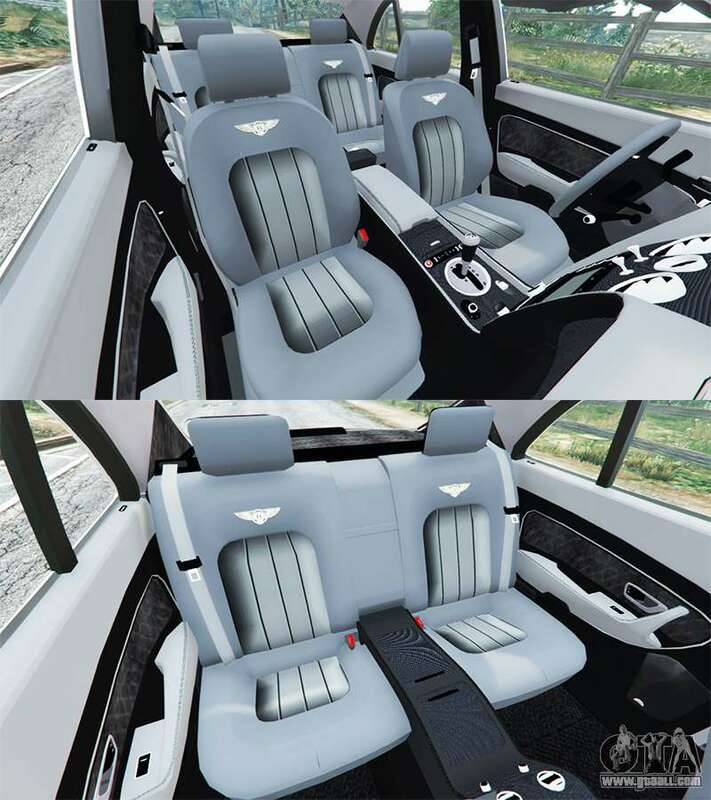 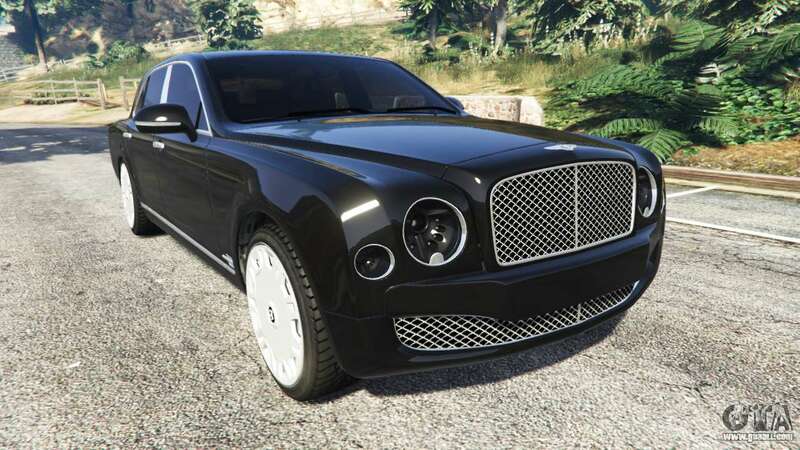 Bentley Mulsanne 2010 to GTA 5. 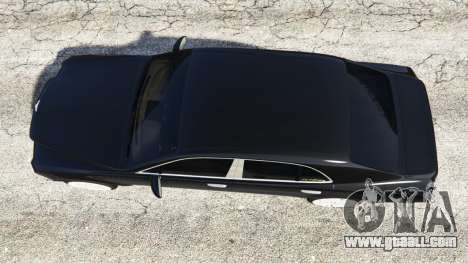 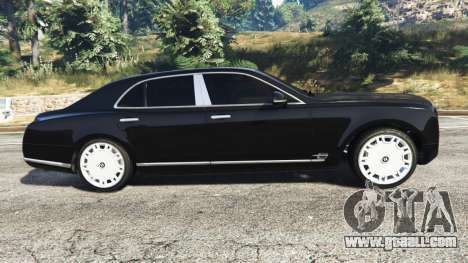 Executive sedan to replace the Enus Cognoscenti. 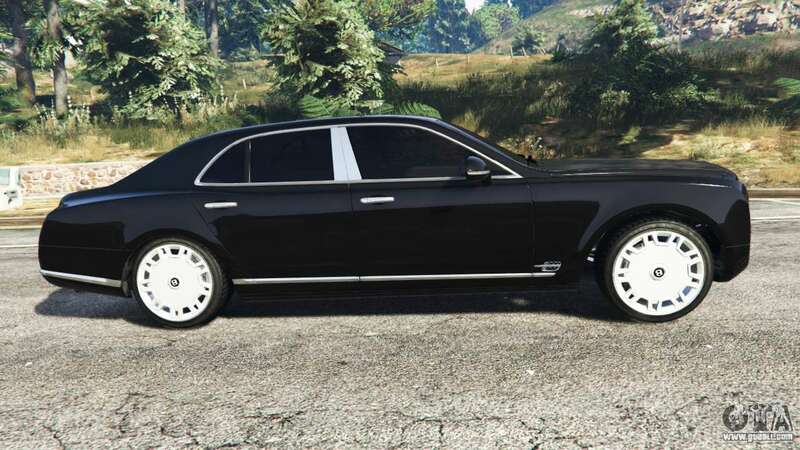 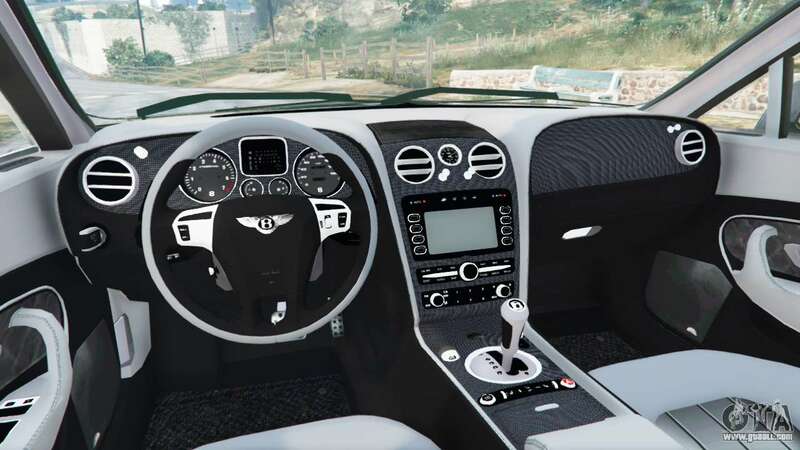 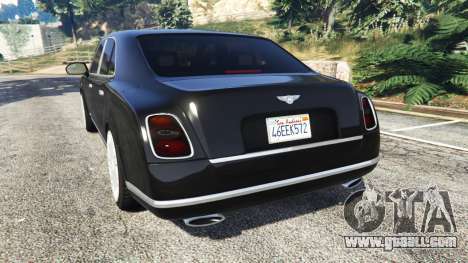 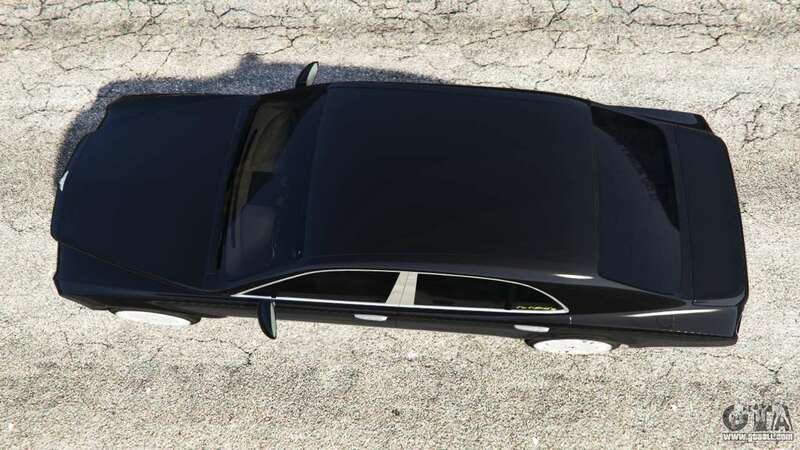 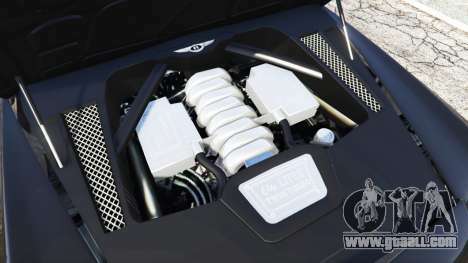 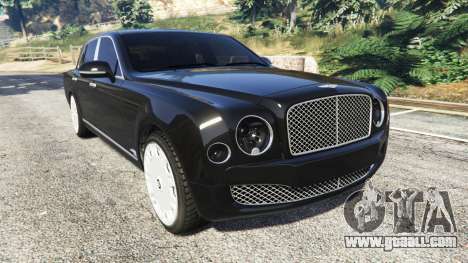 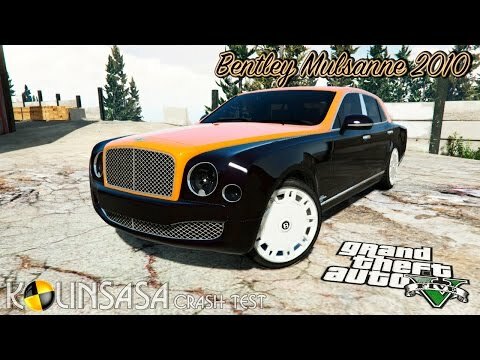 Download mod Bentley Mulsanne 2010 to GTA 5 you can click on the links on this page.